2019 budget: ENetSud tackles Kwara Government, House for ignoring UBEC fund – Royal Times of Nigeria. 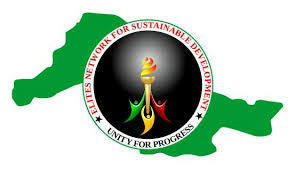 A civil society organization in Kwara state, Elite Network for Sustainable Development, ENetSuD, engaged the Kwara state government and the State House of Assembly in a twitter debate last night for passing the budget without considering public input and omitting critical considerations as requested by the CSO. The ENetSuD faulted the House Speaker for ignoring it’s call on lawmakers to approve counterpart funding for the state to be able to access the UBEC grant which was accessed last in 2013. 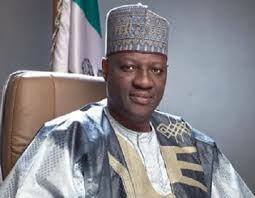 It said accessing the grant would help to improve the poor state of education in Kwara state. The Spokesman for the house, Honourable Adebayo Isola however said the house has played its role as expected and was able to pass the budget on time because lawmakers were involved in the preparation process. The media aide to Governor AbdulFatah Ahmed, Dr Muideen Akorede, who also contributed to the media debate, said the fact that twenty-six states of the federation have not been able to access the UBEC fund shows the financial difficulty hindering the states.